Crystal Bowersox. Crystal Bowersox. 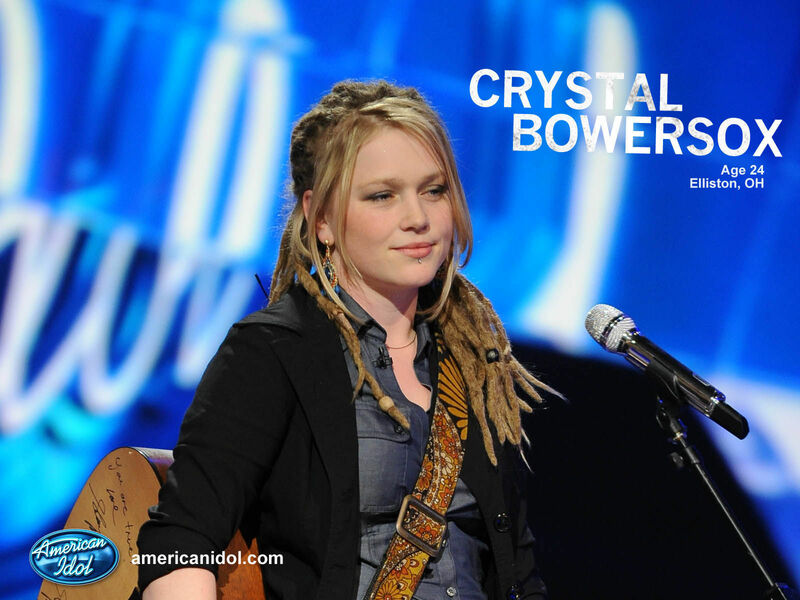 HD Wallpaper and background images in the American Idol club tagged: american idol season 9 crystal bowersox.